We are always seeking top talent as contractors, consultants and employees. Please submit your resume for consideration to resumes@impactenterprises.org. 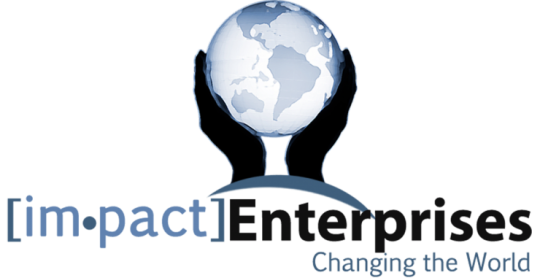 There are numerous opportunities to grow and develop at IMPACT Enterprises. To learn more about the internship program, please submit your resume for consideration and you will be contacted to discuss the options available to you. Opportunities to IMPACT service abound! We appreciate your interest in serving through our non-profit entity, IMPACT Media & Entertainment Coalition. There are many ways to engage with us. You can become a partner and independently utilize the toolkit as an organization or individual. You can also contact volunteer@impactenterprises.org to connect with our network and get involved with us or one of our partner organizations through us directly. DOWNLOAD IMPACT PARTNERS COVENANT AGREEMENT and submit to partners@impactenterprises.org. If your time is limited, but your heart is led to participate, please join us in investing in the IMPACT movement. Please download donation form and email to donate@impact-enterprises.org or call 818.835.2774 for more details. You can also make a donation online by clicking the ‘DONATE’ button.